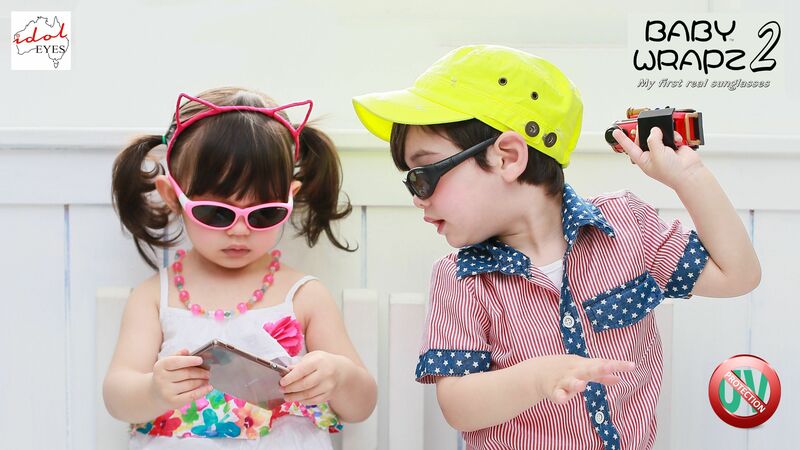 Based in Hong Kong, Wise Growth is dedicated to source innovative baby and children products from all around the globe. 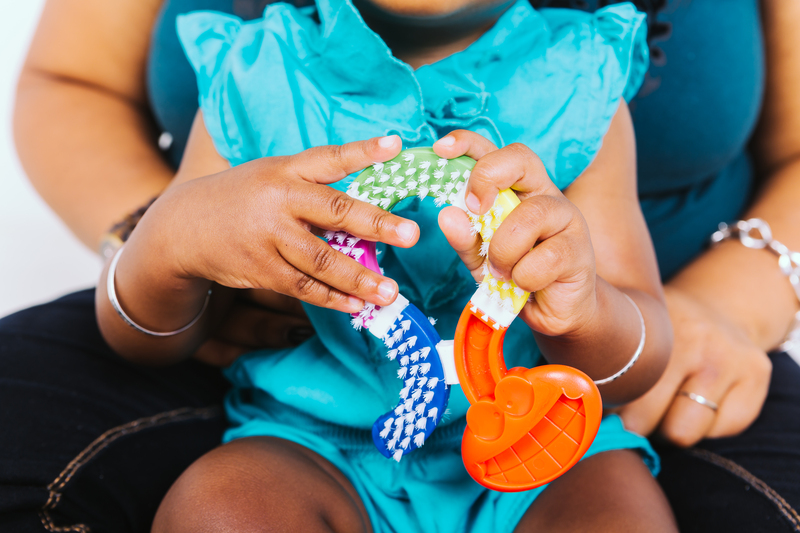 We are not only choosing products serve our parents but we also focus on bringing fun and joy to our precious ones. We encourage children to have fun, head outside and understand the world through first hand experience. 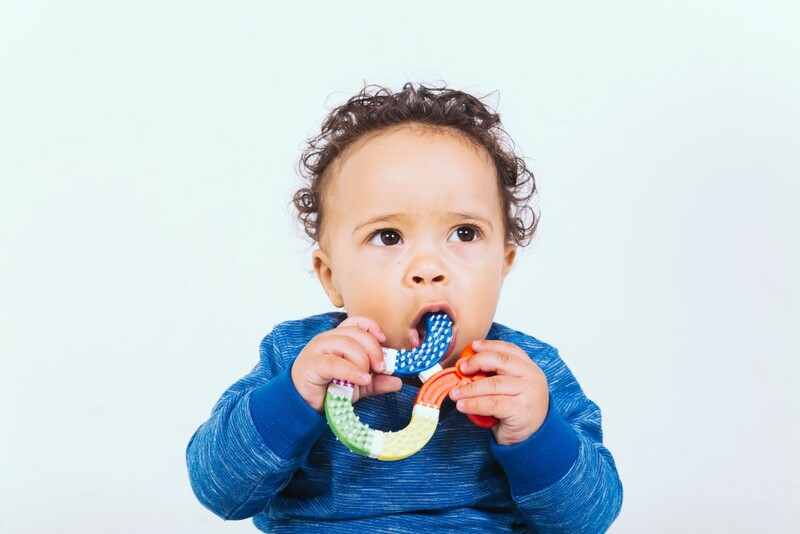 Our products are carefully chosen to stimulate creativity, motor skills and discipline in different stages of childhood. 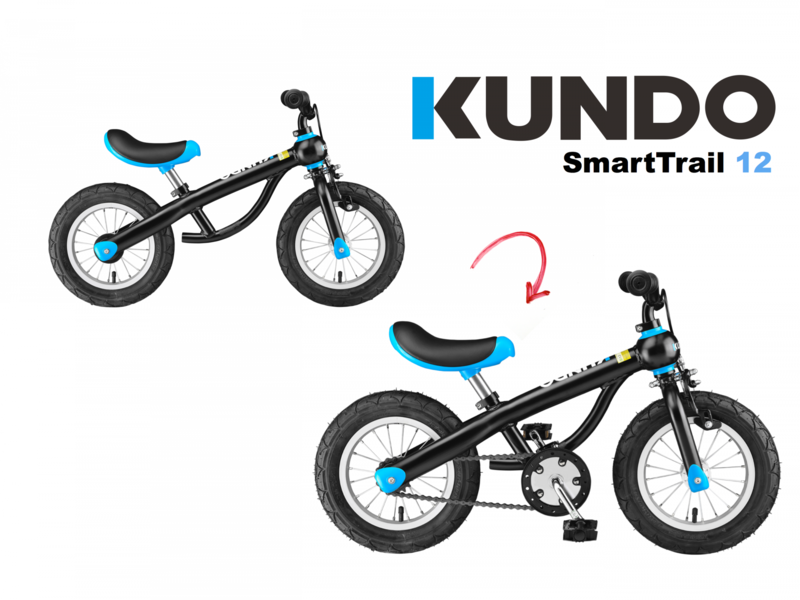 Unlike most balance bike on the market, Kundo will transform in to a pedal bicycle when the child is ready to cycle. 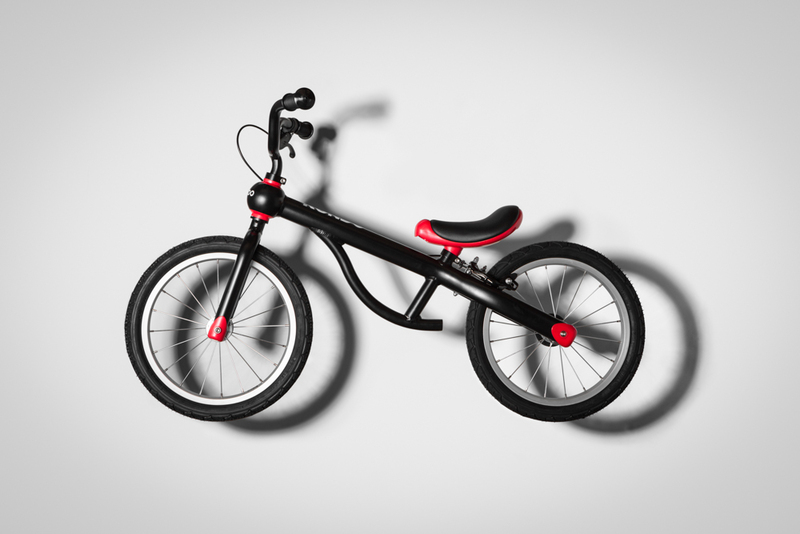 Crafted from lightweight aluminum, the bike is only 3.76 kg. 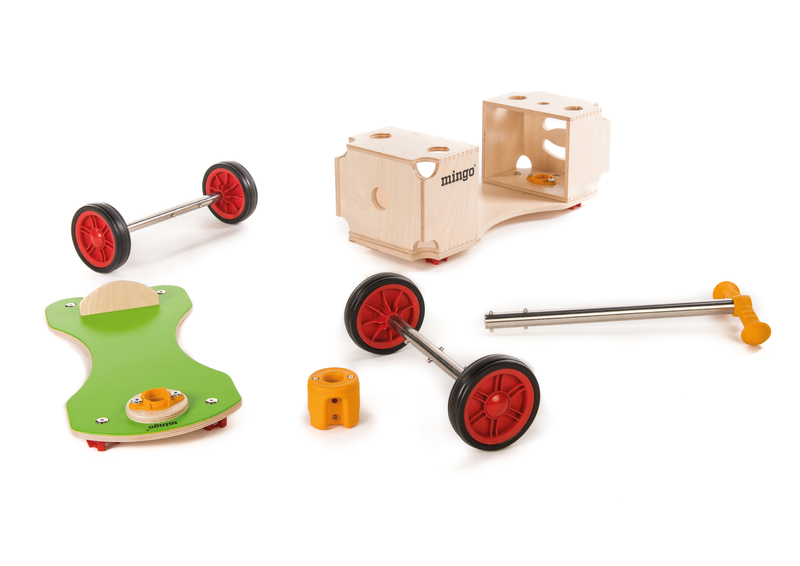 Free of protruding fasteners, bolts, and axles , we put the little rider safety as our priority. Fitted with all-surface pneumatic tires, the Kundo SmartTrail is ready to explore all terrain. 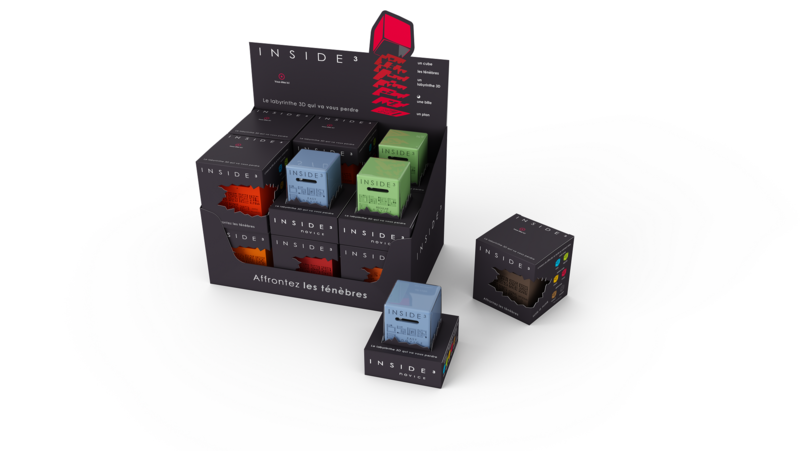 New exciting product coming to Wise Growth ! Stay Tuned! 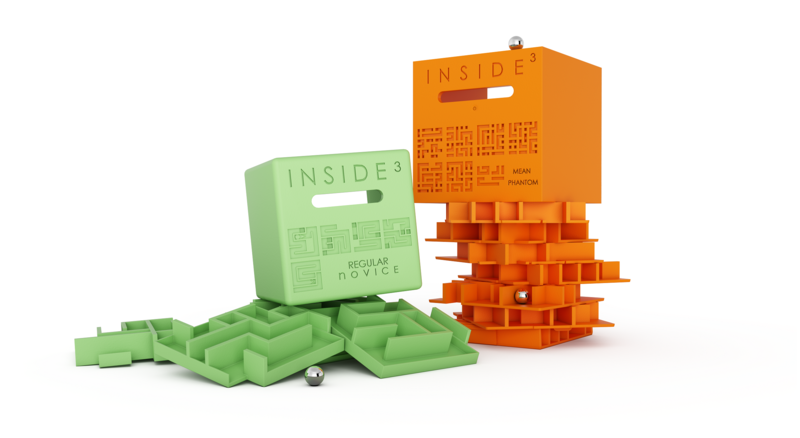 New exciting product are going to revolutionize building blocks! Stay TUNED! 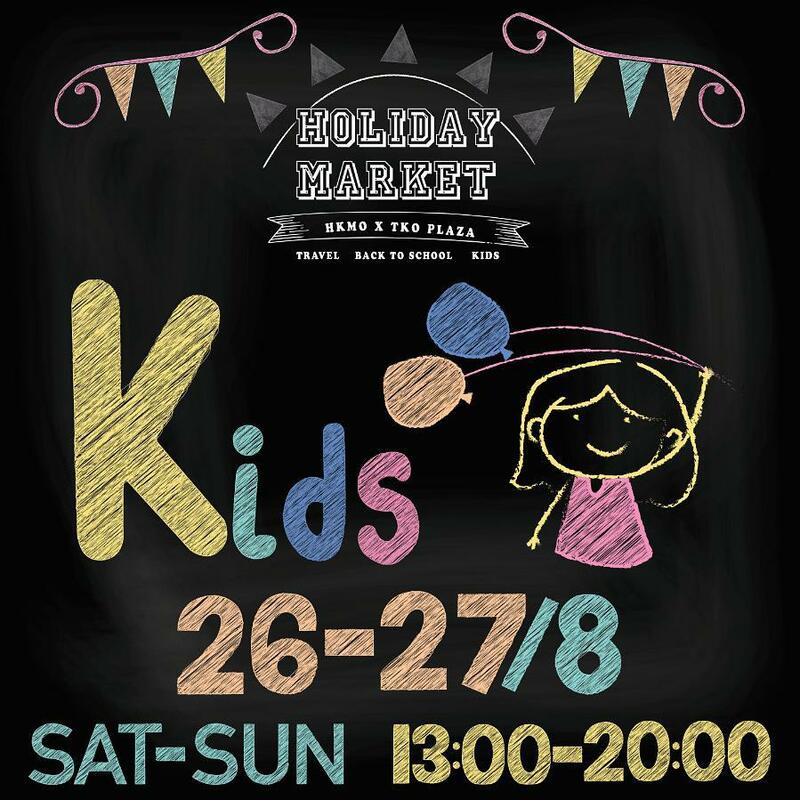 Wise Growth will be bringing along our products to join the HKMO kids market 2017! KUNDO SmartTrail is proud to announce that we will be joining Sportsoho Summer Fiesta 2017 this August! 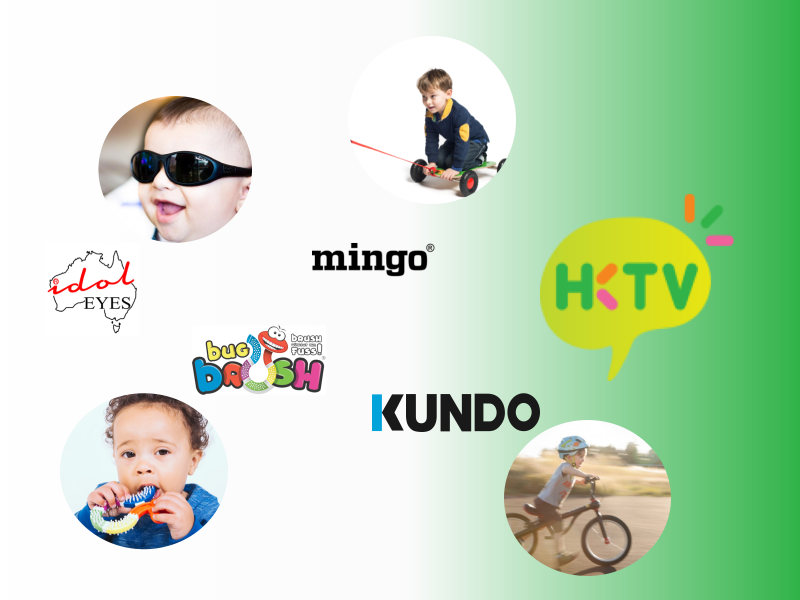 KUNDO will be sponsoring a fun space for balance bikes in the Fiesta. We invite all kids who are 3-10 years, to come try experience the joy of riding our KUNDO SmartTrail 12 or 16 balance bike. Kids are also welcome to bring their own SmartTrails to the fun space to enjoy the day. Admissions to the Summer Fiesta and KUNDO balance bike fun space are absolutely free! 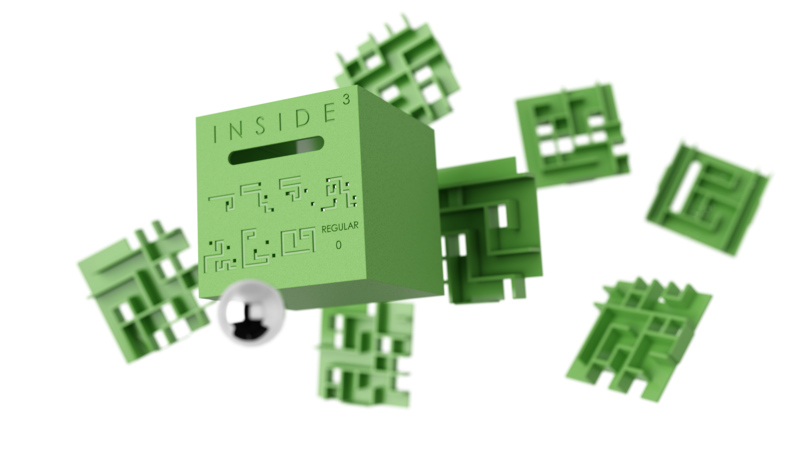 Wise Growth is proud to present Inside³ from France ! A multi-level 3D maze build played in the dark. 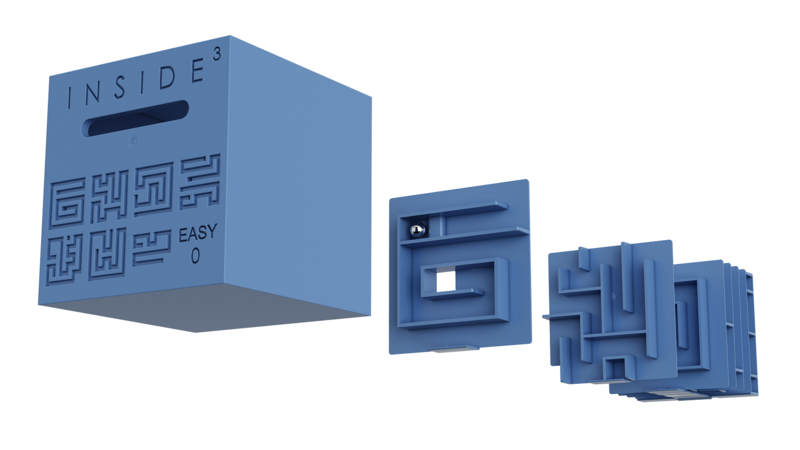 6 difficulty level provide fun for all ages and brain ! 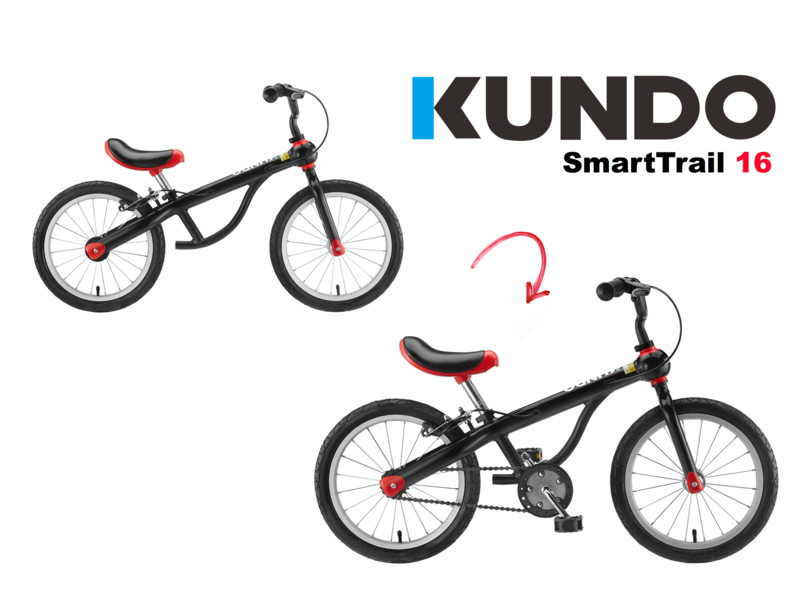 KUNDO bikes and other Wise Growth products are going to Sports Expo 2016! Wise Growth product are now in Hong Kong Velodrome! 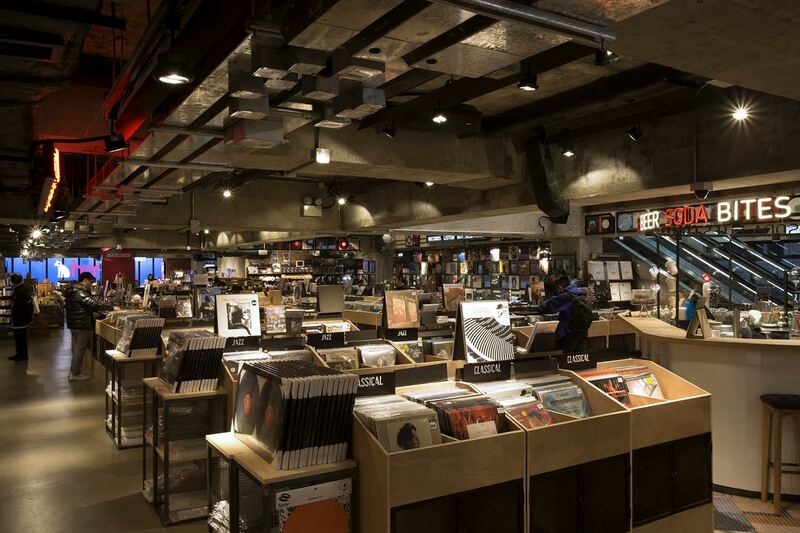 KUNDO bikes and Idol Eyes are now available at Bike Depot at Hong Kong Velodrome! 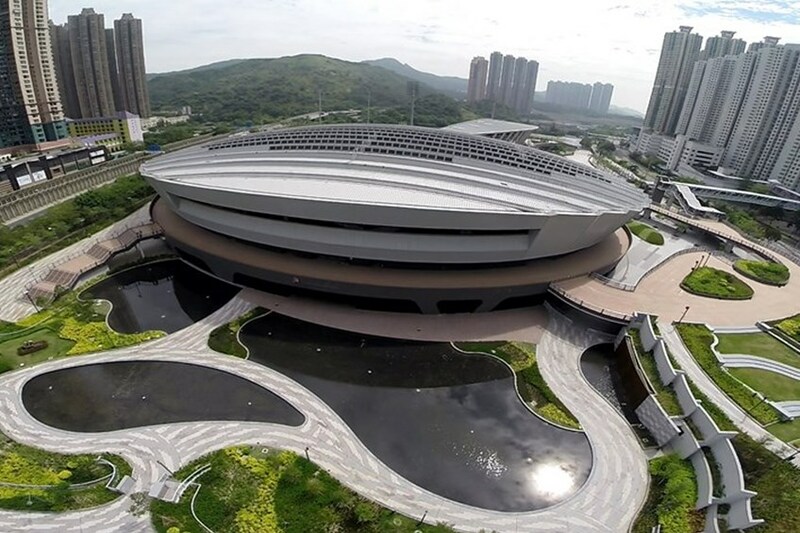 The Hong Kong Velodrome Park is located at 105-107 Po Hong Road , please come visit our products at Bike Depot ! 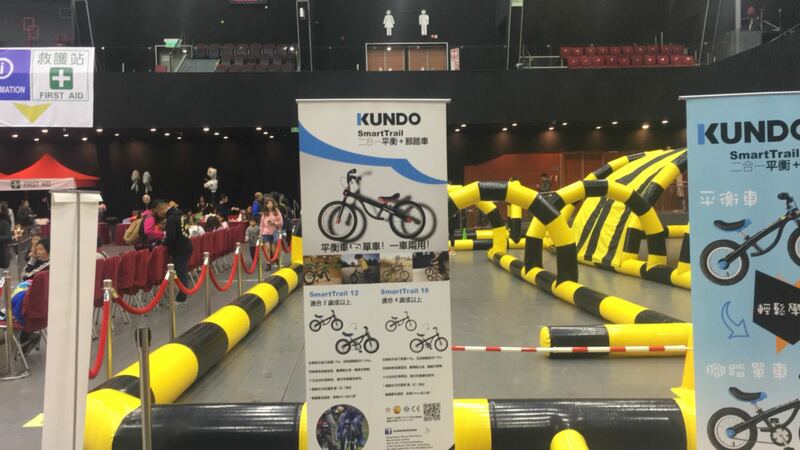 KUNDO BIKE thank you everyone for visiting us at this beautiful weekend! We appreciate all the contestant and test driver! You were awesome ! Stay tuned for more exciting event from Wise Growth! 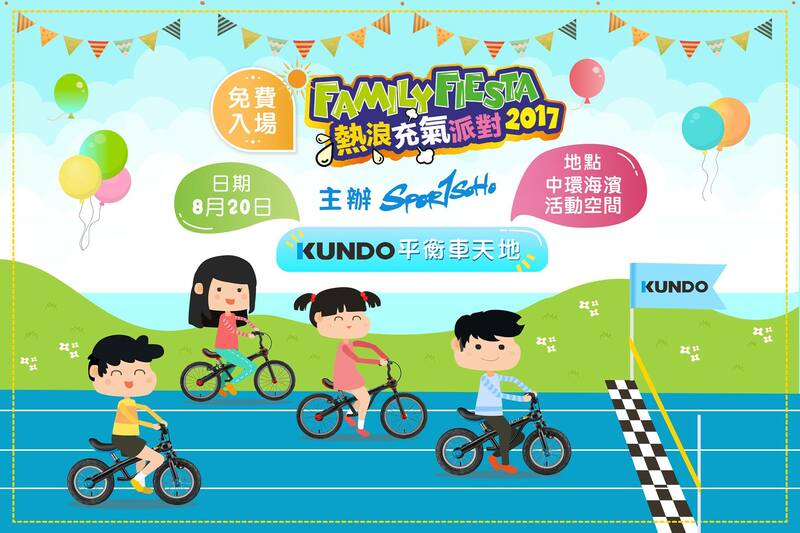 KUNDO BIKE is proud to be a part of FAMtastic run event! 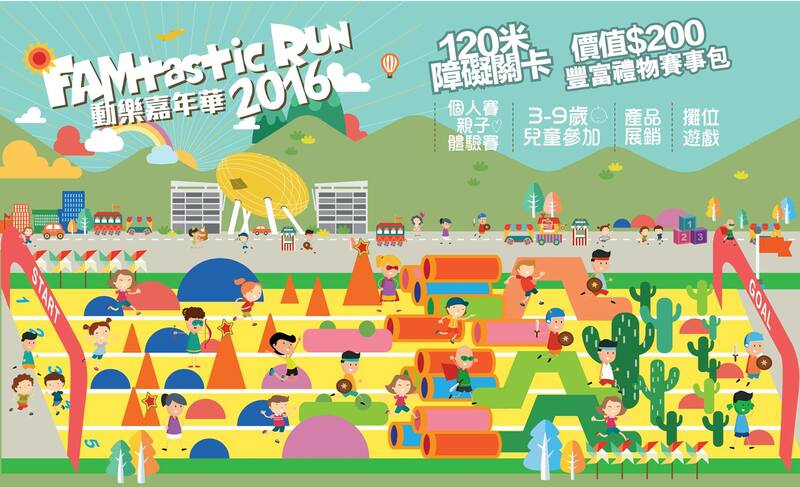 FAMtastic Run, Hong Kong’s first large-scale family obstacle race and carnival, will be held at the Science Park on the coming 27th & 28th February. 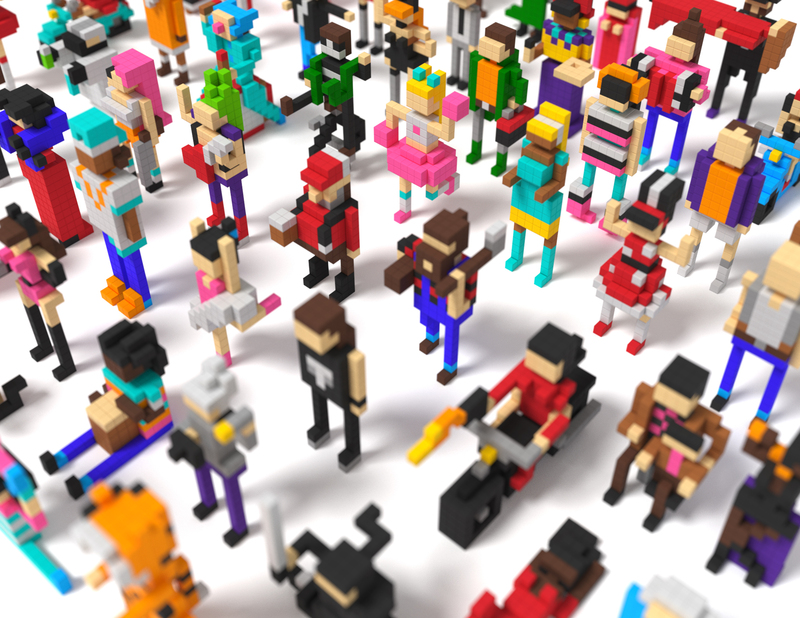 FAMtastic Run will definitely be one of the best family activities ever! Parents and kids will have to complete while there will be having a a 120 meters long obstacle course togetherthat family needs to finish together. The best family activity ever! 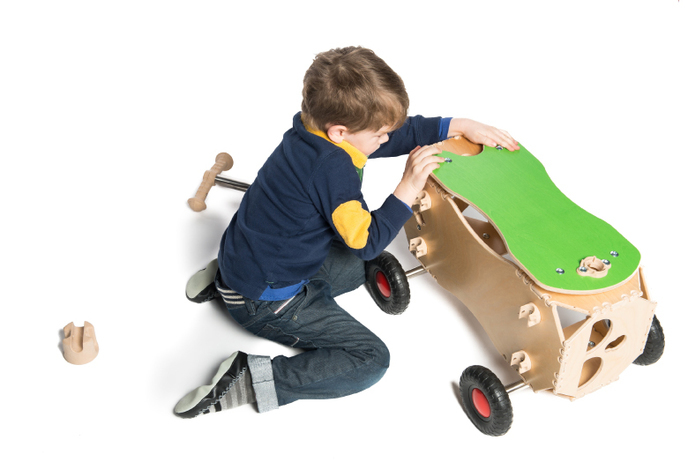 KUNDO will be setting up a balance bike course for test drive and lap time event! See you there! 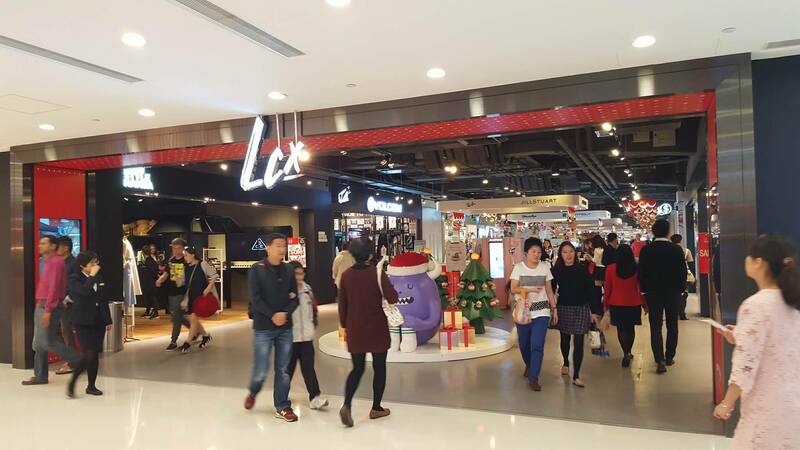 Christmas is coming and KUNDO BIKES are now glided into the heart of the CITY, Harbour city, LCX! 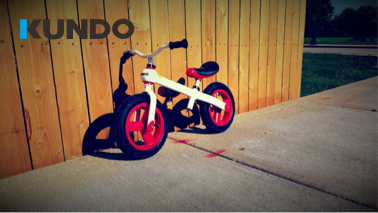 Little rider, say hello to KUNDO from Spain! 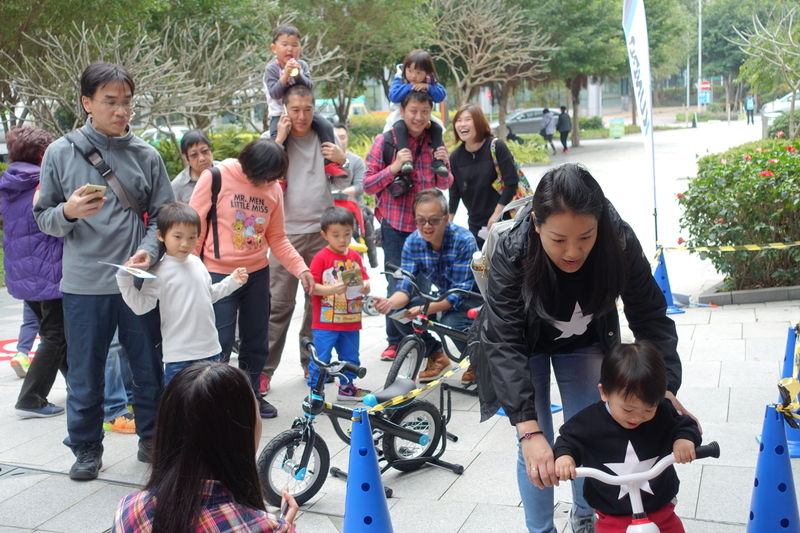 The balance bike took over Europe and Asia by storm is finally landed in Hong Kong! Wise Growth welcomes the partnership with Kundo Bike from Spain! The convertible SmartTrail series will revolutionize the way how kids learn to cycle ! Bugbrush X MyBB.com free to try activities! 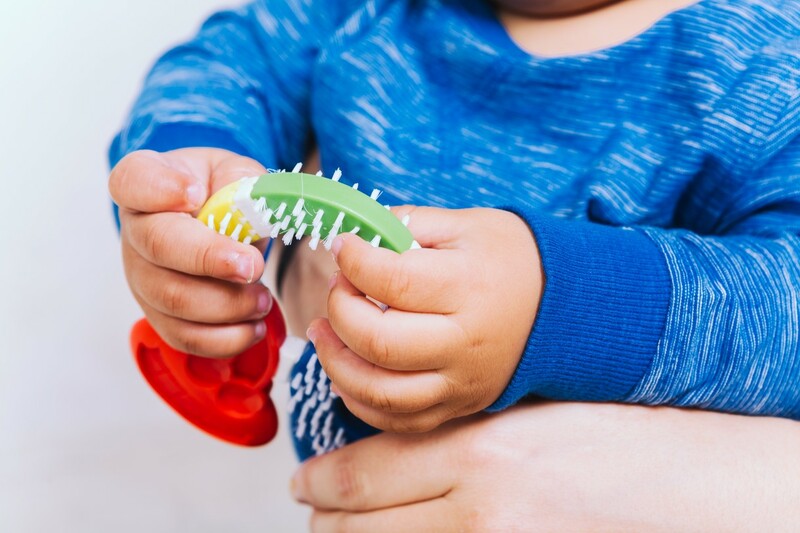 Bugbrush protecting baby's teeth is they key to a healthy smile and Ciderapp helps you to preserve it with prints out for free! Bugbrush is giving out free activation code for Ciderapps and please come to Wise Growth facebook page to practicipate. 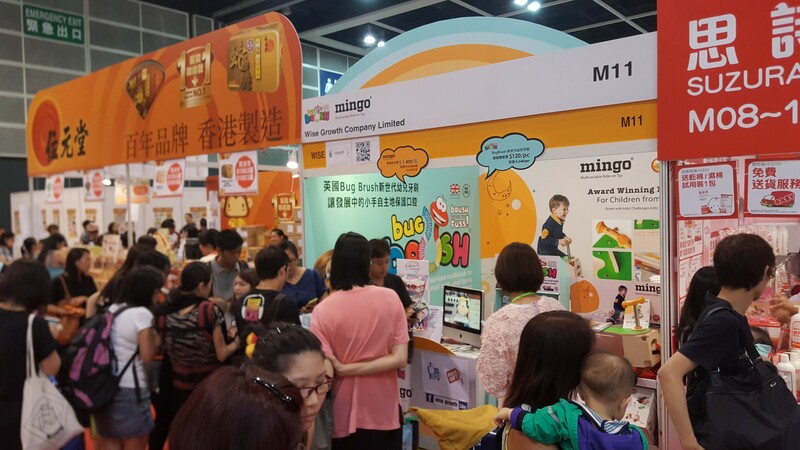 The 2015 Hong Kong Baby/ Children Product expo has come to a close! Thank you everyone for visiting us at the booth! It was a great success and our products will be available for purchase in a store near you very soon ! Stay Tuned! Wise Growth is joining force with Mybb.com.hk for a summer lucky draw promotion! Attention Facebook user! 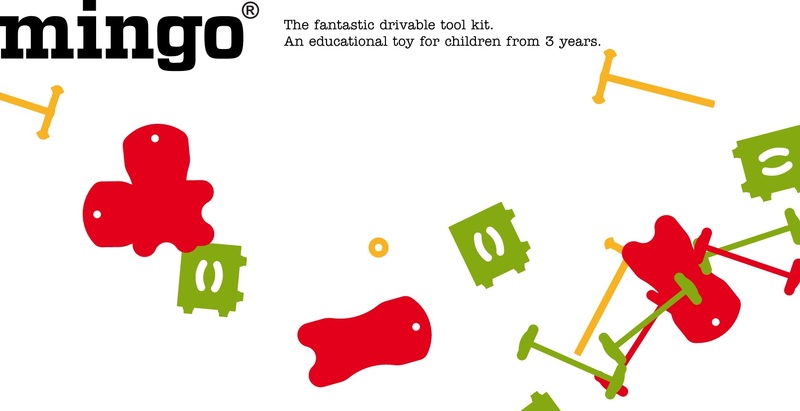 You can win Wise Growth products (mingo x 1 , bugbrush x 3) by simply like and share wise growth facebook fan page! 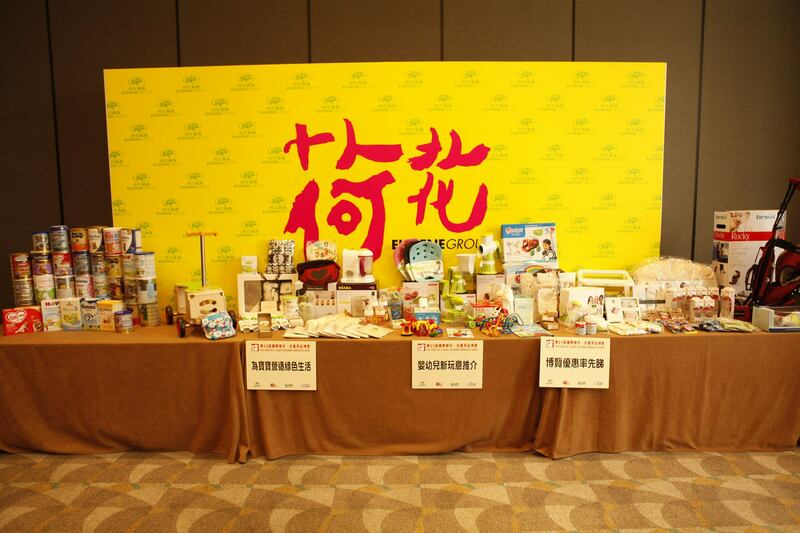 We are excited to see our products ‪#‎mingo‬ ‪#‎bugbrush‬ featured at the Baby expo press conference! We hope to see you at the show August 6 - 9th Booth M11 ! Wise Growth will be participate in the upcoming 23rd international baby/ children product expo. Date: 6 - 9 August 2015 Venue: HKCEC Hall 1 Booth: M11 SEE YOU THERE ! 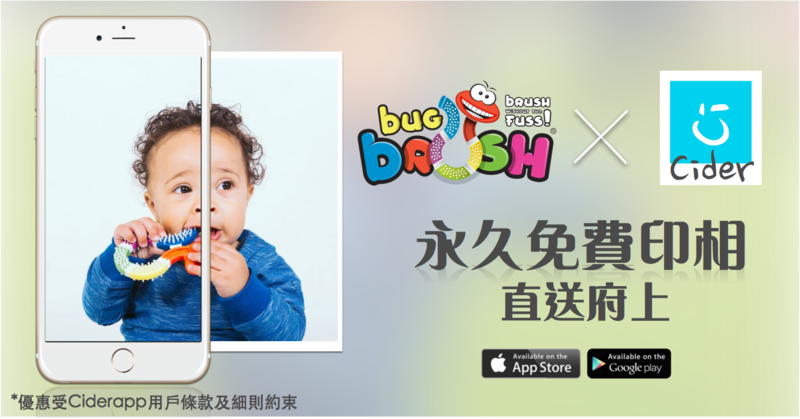 The revolutionary baby toothbrush is finally coming to Hong Kong! Wise Growth welcomes the partnership with the innovative BugBrush UK! Joining force to fight tooth decay ! 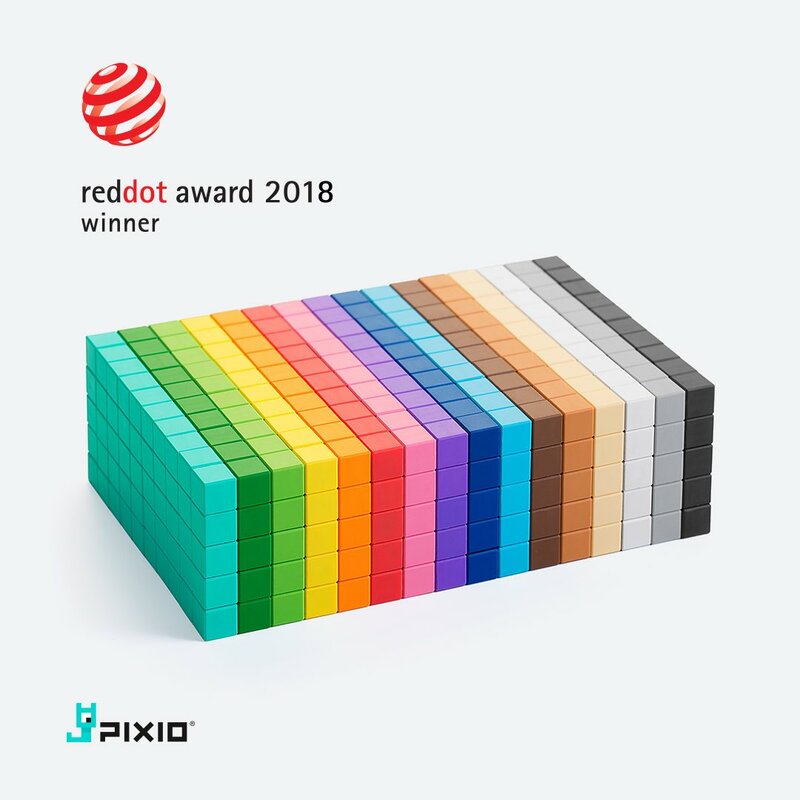 Wise Growth is honored to be appointed as the sole agent of the award winning educational toys - Mingo, in the Hong Kong Macao area! Watch out Kids! 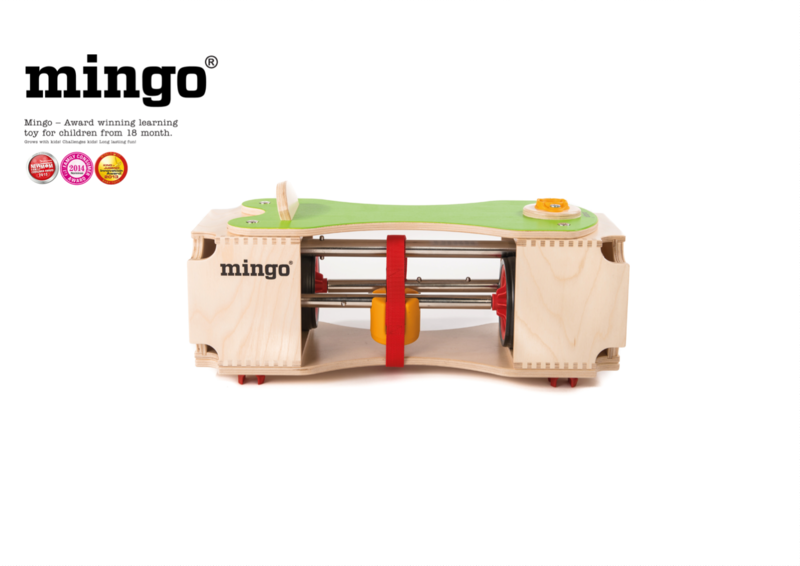 get ready for a Mingo adventure! 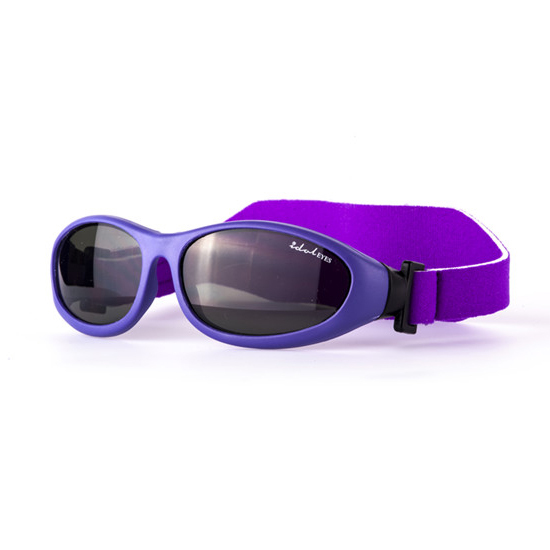 Wise growth is proud to present the industry leading baby sunglasses manufacturer- Idol Eyes Australia. 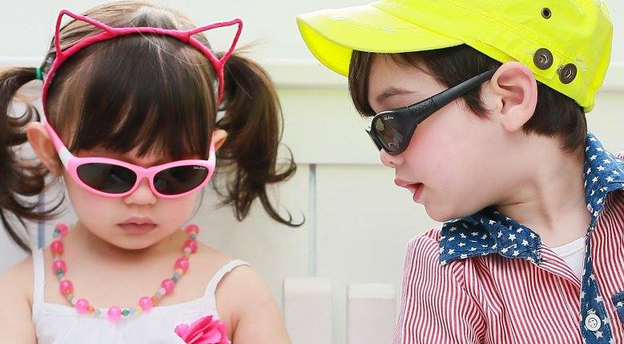 The world's first convertible baby sunglasses will soon be landing in Hong Kong! Stay Tuned !